500+ HP Turbo Porsche 911! Everyone has a favorite car, right? 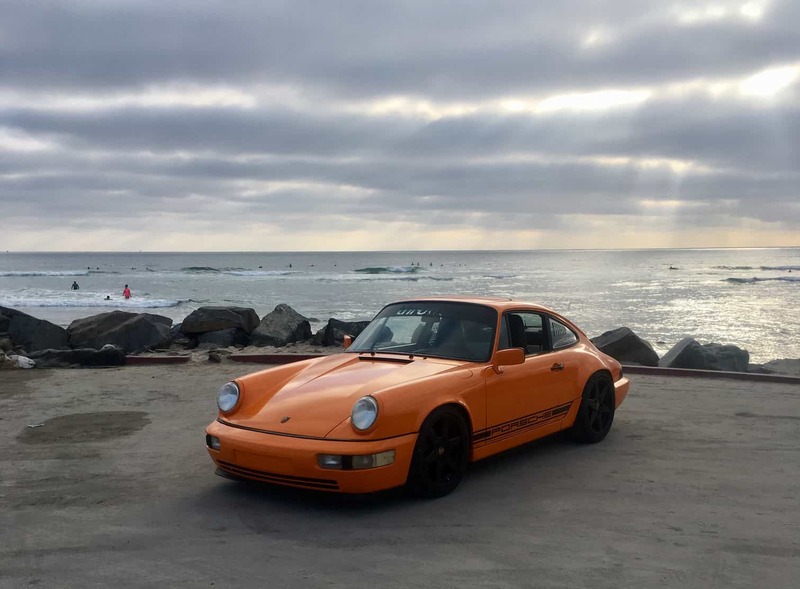 Well for me, it wasn't just about one particular car, but an entire generation of cars...air cooled 911's. My obsession with air cooled started several years ago with the purchase of a '66 Porsche 911 for $5000. After performing a complete refresh on the car, including swapping the engine, upgrading the suspension, replacing nearly every body panel on the car, and completely redoing the interior, I officially had the Porsche bug. Fast forward to now, I've owned over 20 of these things, and my latest builds are a 1968 911R replica, and a Turbo 1990 964 C4. With 500hp on race gas, its far from stock, and a blast to drive! Check out the quick clip below where I tell you about my latest builds, and be sure to stick around for the awesome cinematics by Dustin Williams! Click the video link above! !